Welcome to your all-access pass to all that the Greater Lansing community has to offer! Whether you&apos;re looking for media contact information or you are the media, we hope this toolkit provides the information that you are looking for. To truly experience a place you need to see it and experience it visually. Explore the video section to peruse multiple clips spanning from things to do, to dining and special events. 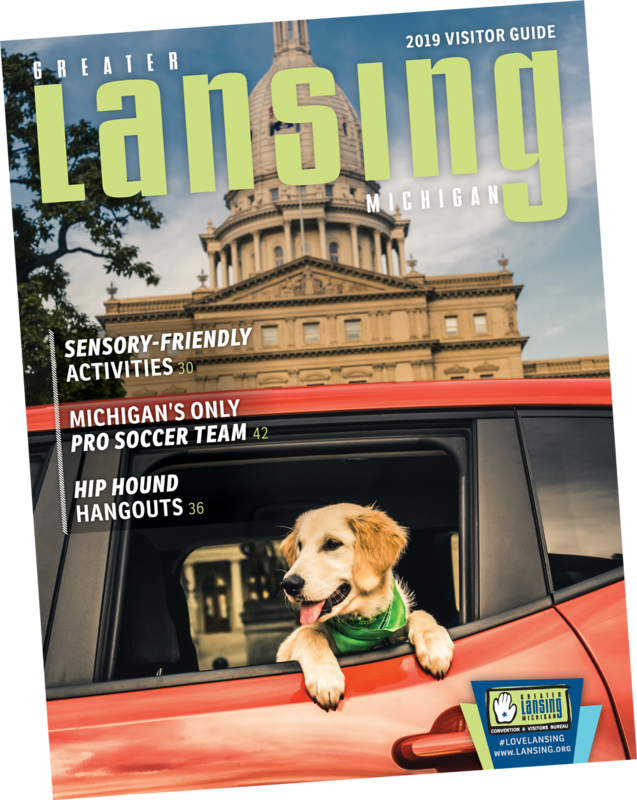 For a comprehensive overview of the Greater Lansing community, please visit the Media Kit page. In need of promotional materials? In the Image Gallery, you will find a diverse selection of photos of the Greater Lansing community for use in your conference program or website promotions.